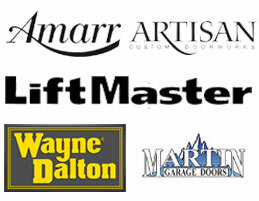 Since 1965, the Jaydor name has been synonymous with quality garage door repair and services. Our work ethic and unmatched customer service has given us one of the best reputations in the Delaware Valley and much of that can be traced back to our professional and talented staff. If you're an experienced garage door technician and interested in a career at Jaydor, give us a call at 610-539-4070. We're looking for a full-time garage door installer to work out of our Norristown headquarters. If you are a team player and looking for an exciting opportunity with a family owned business who puts their employee first, please inquire below.